This episode is sponsored by Casper, an obsessively engineered mattress at a shockingly low price. Visit casper.com and use coupon code IIRE at checkout for $50 off your mattress! Using visualization is an effective and powerful way to reach your goals. This practice can be done to lose weight, buy a certain car, or achieve any goal you have your eye on. Most importantly, it’s a great way to buy rental properties and reach financial freedom! On this episode of Investing in Real Estate, I’m sharing how a vision board can help you keep your eyes on the prize, and help you build legacy wealth. I’ll discuss the importance of visualization, and overview three different ways to build a vision board! The reason I’m so passionate about visualization is because it’s something I practice daily. Creating a vision board has helped me meet many goals. I’ve used it to manifest the car I wanted, to change my diet and lose weight, and to reach financial freedom through rental real estate. There is something so powerful about writing your goals down, and having a tangible vision to revisit frequently. A vision board is a great way to do that! 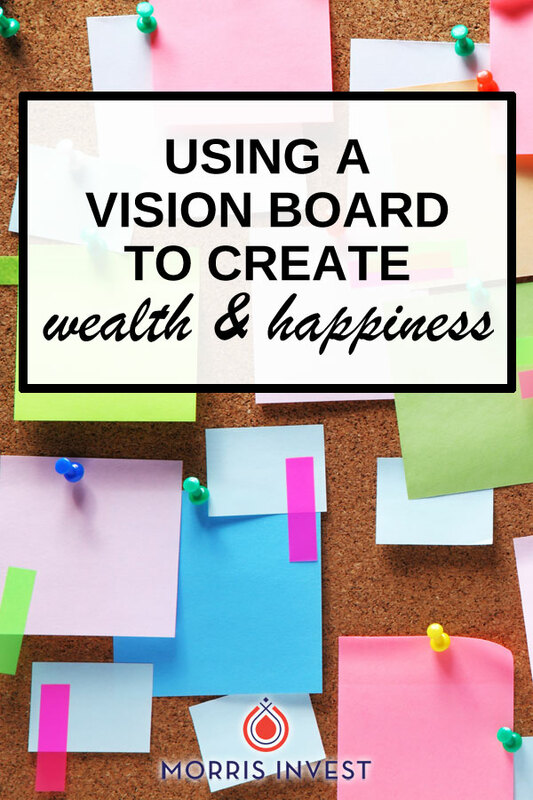 There are many ways to create a vision board, but I suggest keeping it simple. For me, the most effective method has been to focus on three to five goals at a time. The timeframes in which you wish to accomplish these goals can vary. I sometimes pick things I’d like to achieve in the year, but often they are long-term goals. I recommend putting images on your vision board. They can be real-life pictures, for example a photo of you at a healthy weight. Another option is to use stock images. If there’s a car you want, find a picture of it on Google! On today’s show, I’m sharing three different ways to build a vision board. I’ll talk more extensively about my experience reaching success through visualization. Please join me for episode 129 of Investing in Real Estate! How many goals should you put on your vision board? What is the best way to visualize yourself acquiring rental properties? Where can you find images to put on your vision board? What is the importance of focusing on your goals?